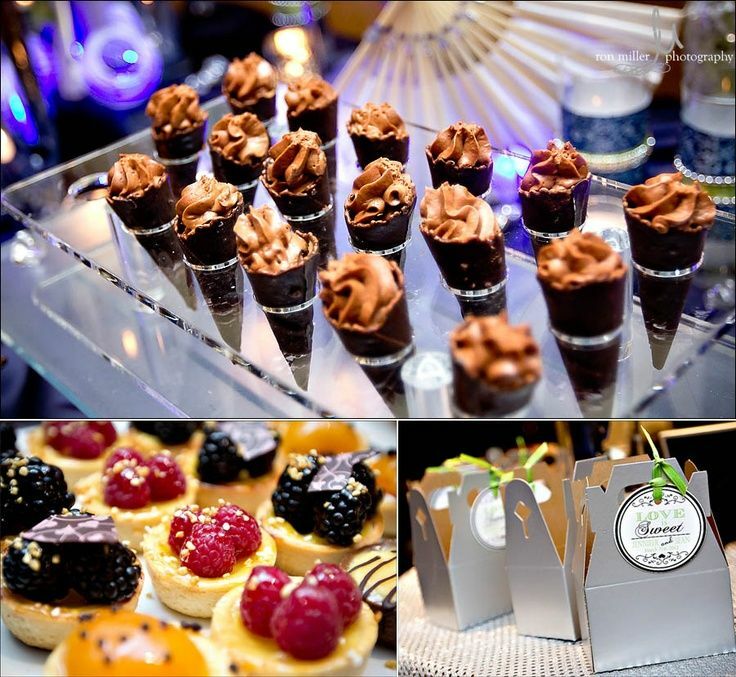 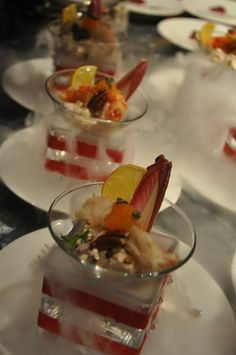 Art of Cooking LLC is a Las Vegas-based catering company that specializes in sophisticated, delicious foods and desserts. 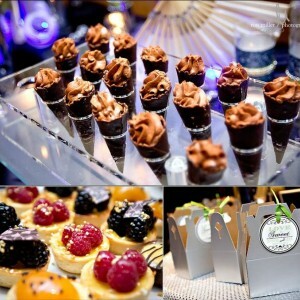 Its Owner and Creative Director Anne Giron has been working in the event industry for over a decade, and uses her experiences as an international event planner to make her catering services as elegant and efficient as possible.Anne has worked for a number of celebrity clients and is also a member of both the International Special Events Society and the National Association of Catering Executives. 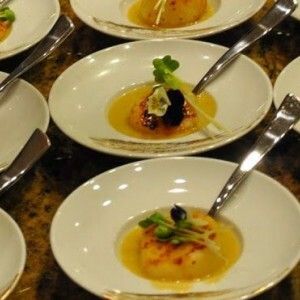 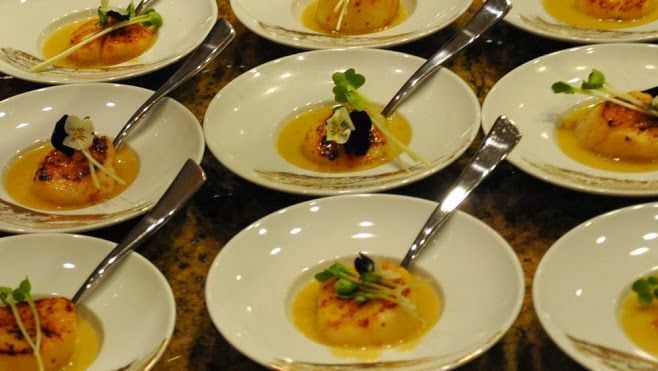 Art of Cooking offers original, completely customizable menus for events of any size. 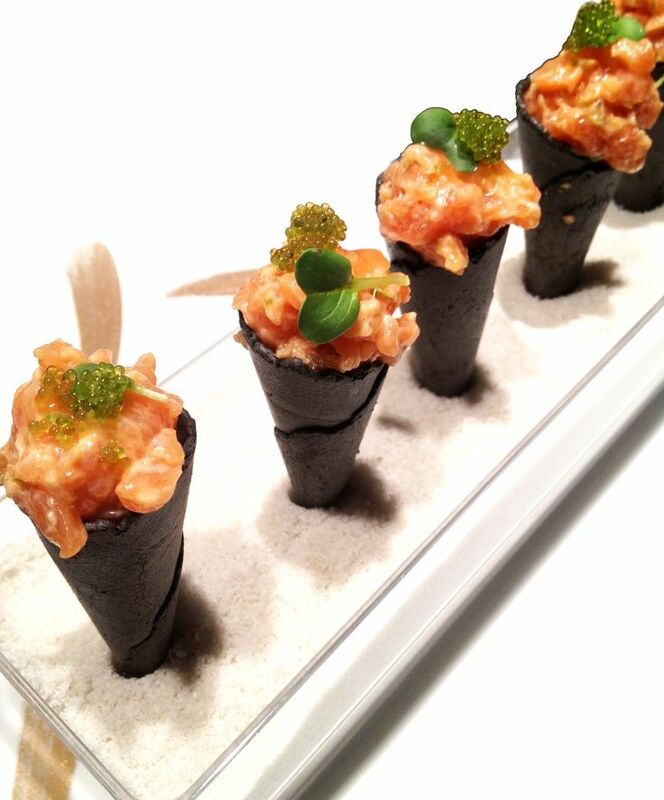 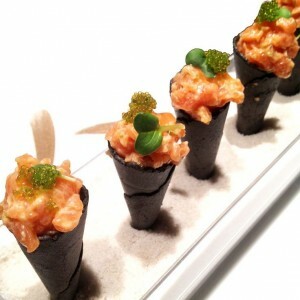 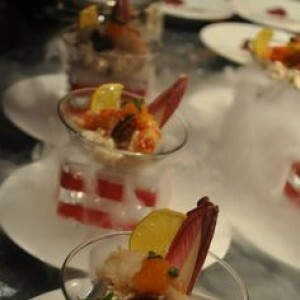 Their focus on flavor, quality and presentation aim to provide clients with the best catering experience possible.